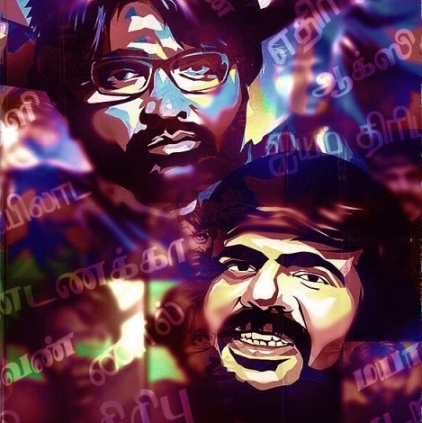 AGS Entertainment productions, KV Anand directorial, featuring Vijay Sethupathi, T Rajendar, Madonna Sebastian and others is steadily proceeding towards the finish line. There are various talks doing the rounds about the release of the film for this year’s Christmas. Hence we checked with Archana Kalpathi of AGS films on this and this is what she had to say, “We are discussing about this and are yet to finalize. We are trying to see if we can get a solo release window. Talks are happening and very soon we would announce the release date”. People looking for online information on AGS Entertainment, Archana kalpathi, K V Anand, Vijay Sethupathi will find this news story useful.